The CIU Classics Library is an invaluable resource with messages and lectures by CIU presidents, professors and guest speakers. Find lectures from Layman’s Progress of Redemption to Bedell’s Romans. 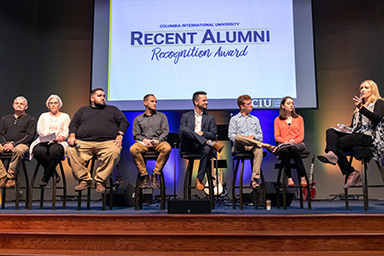 Homecoming 2018 was an incredible time to reconnect with classmates and to celebrate what God is doing at CIU through our faculty, staff, students and alumni around the world. 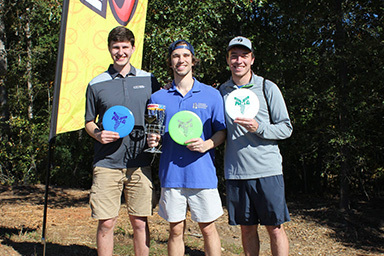 “Take nothing for granted,” said Kyle Jones. 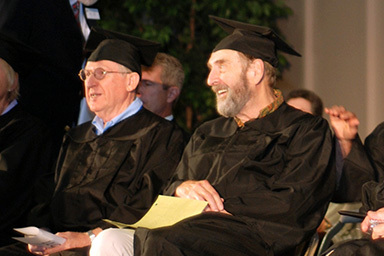 “Pay attention to what professors are teaching … and make the most of your connections and relationships,” was also his advice.